Ridgewood Apartments are a great place to call home. Ridgewood Apartments are a great place to call home. 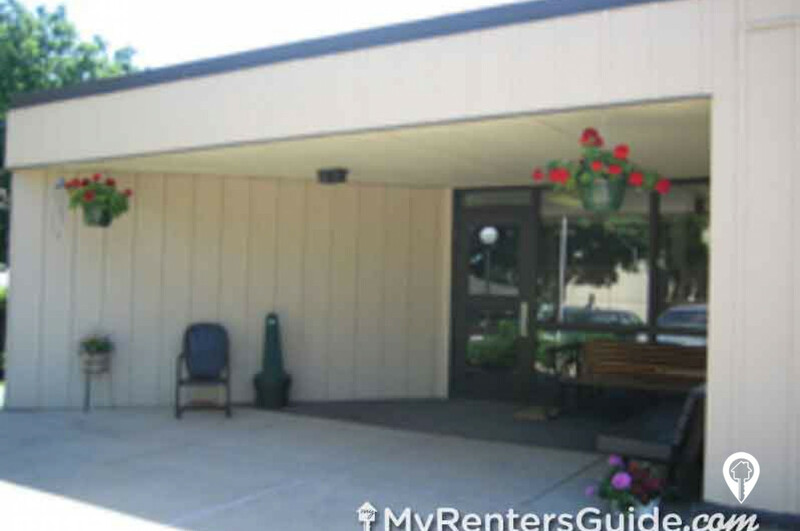 These apartments are located across the street from the Senior Citizens Center and have a wonderful community feeling to them. 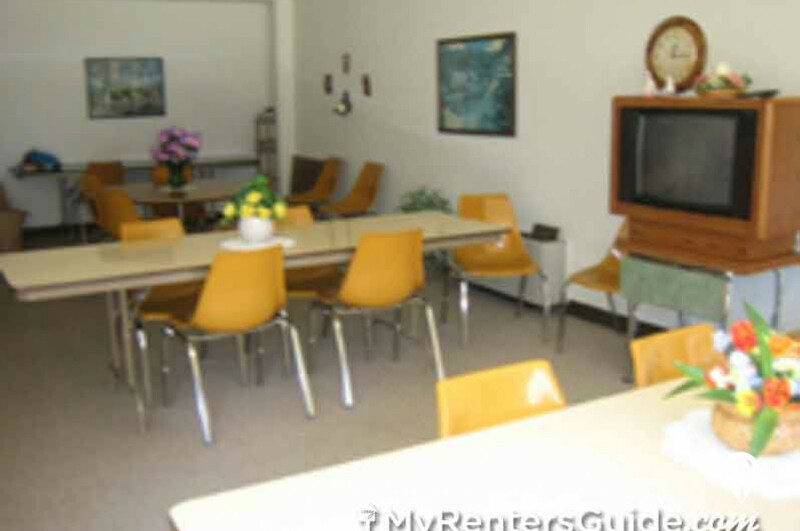 You will love all the activities these apartments have to offer along with great neighbors. Call and schedule your private showing today! 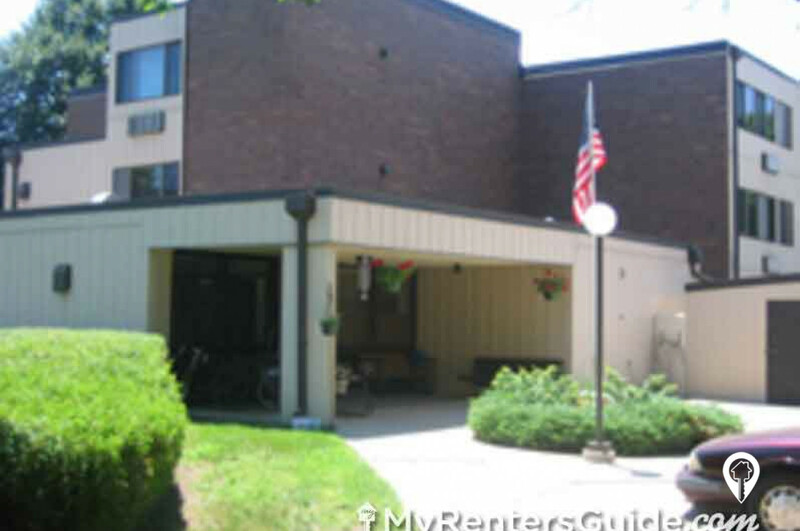 1 bed 1 bath $618 1 Bed / 1 Bath 600 sq. ft.
From the intersection of Highway 12 and Main St head east on Main St, turn left on 4th St and Ridgewood Apartments will be straight ahead.